Want to know more about intimate Nukubati? 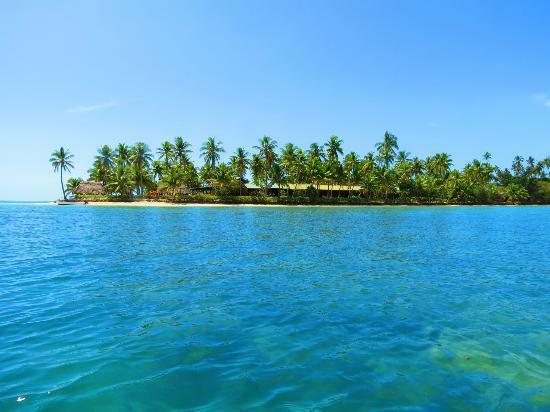 Discover this secluded all inclusive island resort situated on it's own island allowing only adults. - Who does Nukubati suit? Nukubati suits couples wanting a relaxing all inclusive worry-free island getaway. 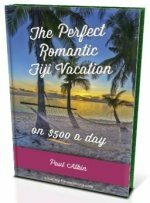 It's as good as it gets for this style of Fiji vacation/holiday short of 5-star. It doesn't suit those wanting a big resort or with tonnes of activities. Come to Nukubati if you want to relax and get away. 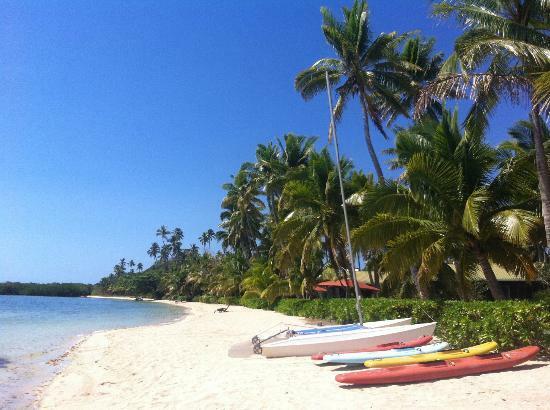 Nukubati Island is located just off the middle of the northern coast of Vanua Levu, Fiji's second biggest island. Barely 1 km² in size, it is 500 metres off the mainland. The island is off grid with everything being sustainable. After catching an international flight to Nadi International Airport, you need to get a 40-minute air domestic transfer (with Pacific Sun or Northern Air) to Labasa on Vanua Levu. Next is a 1 hour 4WD land transfer to Nukubati jetty. Lastly, a 5-minute speedboat transfer to Nukubati Island. The Labasa/Nukubati/Labasa transfer is complimentary. 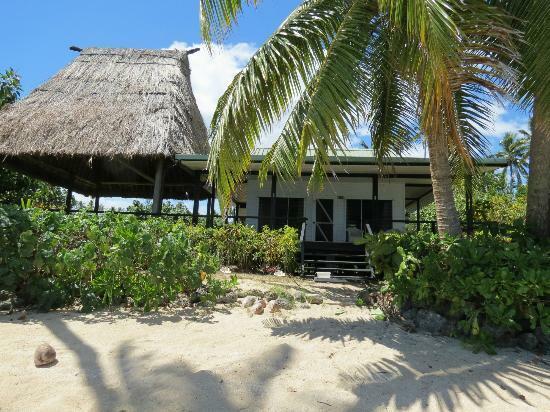 Nukubati can organise a Savusavu/Nukubati/Savusavu for a rate. 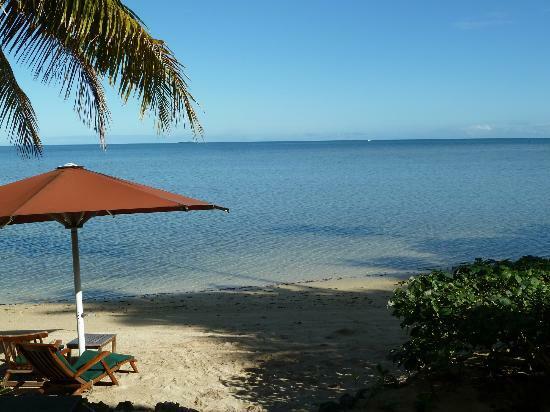 Nukubati has a total of 7 beachfront bures and suites designed for couples. Meaning, you will only share the island with a maximum of 6 other couples. All are situated on the west coast and are private with your own slice of beach. Front verandahs offers views of sunsets and no TV's or phones means peace and quiet. Each has his and her vanities and showers. Food on Nukubati is catered using all local ingredients. Seafood is caught nearby, and tropical fruit and vegetables are grown in their own organic garden. 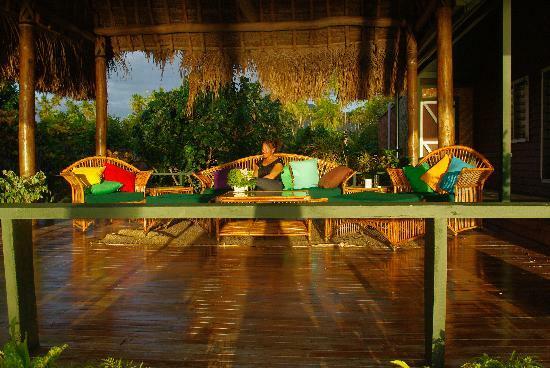 Given the intimate nature of Nukubati your food and drinks can be had anywhere on the island! Yes, that's romantic picnics on the beach and bar service in the water! All are included in the rates. One could say, the hour drive to and from Labasa airport is an adventure in itself. You get to view a village, coconut plantations, mountains, and the landscape on your adventure. Other cultural activities are also on hand. Included are all meals, beverages including alcohol, laundry, and non-motorised activities. Visit it's site at http://www.nukubati.com for more information.